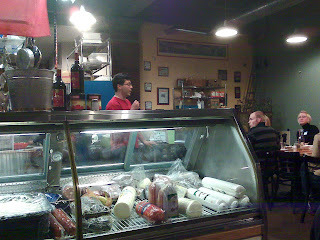 Caputos Deli is a treasure in our great city and state alike. Tonight I had the distinct opportunity of attending their introductory chocolate tasting class and it was magnafique! My eyes(not to mention taste buds) were opened to a whole new world!